We start today’s double medley with a visit to 1963 and follow it up with a bonus selection of … yes, it’s that time of year … Christmas songs! And Here’s Your Bonus! 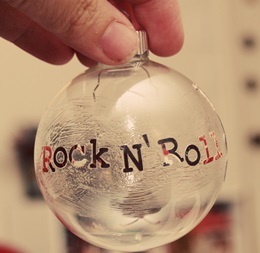 Each day you’ll be getting a medley of timeless rock and roll music plus a medley of Christmas songs. As Christmas Day approaches, the rock medleys will disappear and the Christmas medleys will gradually be focused on the more traditional and timeless classics, but for now, I’m hoping today’s choices put a Christmas smile on your face! Music has always helped me cope when things aren’t going well ………… thanks to you my day is starting out good … especially with the Christmas music. Thanks for your time and all that you do Ray! !